Ask The Matchmakers: What's The Right Way For A Woman to Make the First Move? No more missed opportunities! 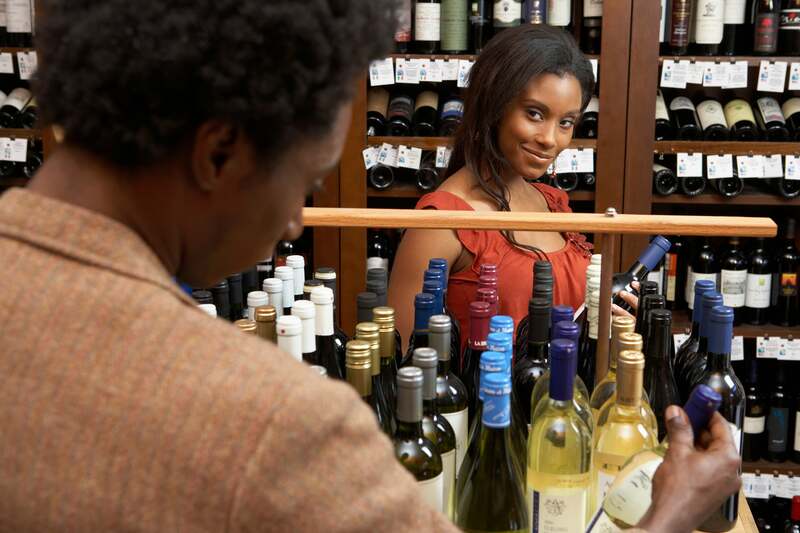 Here's how to make the first move when you spot a cutie while out and about. 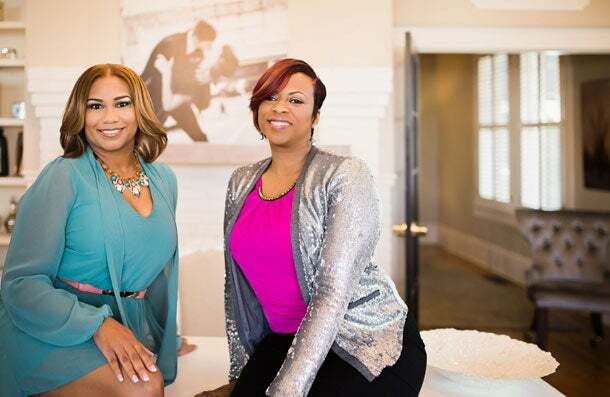 ESSENCE dating columnists and professional matchmakers Kelli Fisher and Tana Gilmore, AKA The Matchmaking DUO, answer your biggest dating dilemmas — for free! Q: How do I make the first move when I spot a cutie while out and about? A: No more missed opportunities! We’ve got you. Here a quick quide on how to make the first move. Go ahead, give it a try and let us know of your success stories. Maintain eye contact and smile. Yes, eye contact can be a little unnerving but he has to be clear that you’re interested and it’s ok to say hello. Don’t move away hoping he will chase you. Move closer to where he is so that you two have the opportunity to connect. If you’re right next to each other, why not say Hi how are you? Whatever you’ve immediately thought of as to why you can’t, our response is Who cares, he doesn’t know you from Adam so throw all the “What if’s” out of the window. Move on to talk about something he’s looking at purchasing or ask if he lives in the area. Wherever the conversation goes from there, the absolute must line to say before you part ways is, “I’d love to keep in touch.” This is not you asking him for his contact information but rather you giving him permission to ask you for yours. We’re always rooting for you! HERE’S TO LOVE! Ask us anything here.